Interested in the PhD program at IST Austria? Save the date! 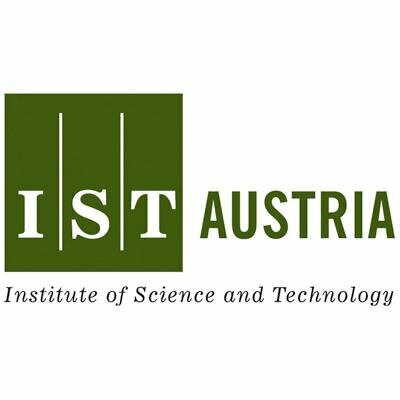 The Institute of Science and Technology Austria welcomes you on November 25 (Friday), 2016! Join lab tours and “Meet the Research Group” sessions, where you get the opportunity to meet our professors, postdocs and PhD students and ask them about their research. Find out about our PhD program and internship opportunities from the Dean (Prof. Nick Barton) and the PhD Program Chair (Prof. Gasper Tkacik). Take a campus tour to learn more about the founding principles of IST Austria as well as its past and future developments. More info you can find here!